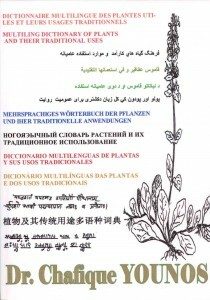 The “Multiling dictionary of plants and their traditional uses” contains more than 1000 species of spice, dye, dietary, medicinal, industrial, and ornamental plants collected in 726 monographs. Each mpnograph starts with the scientific Latin name and the possible synonyms of the Latin name. 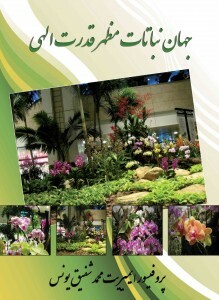 The plant family is also mentioned. Afterwards, the vernacular names are listed in Arabic, Chinese, English, French, German, Hindi, Italian, Pashto, Persian (Dari, Iranian, Tadjik), Portuguese, Russian, Sanskrit, Spanish, Turkish, an in Urdu (Pakistani). 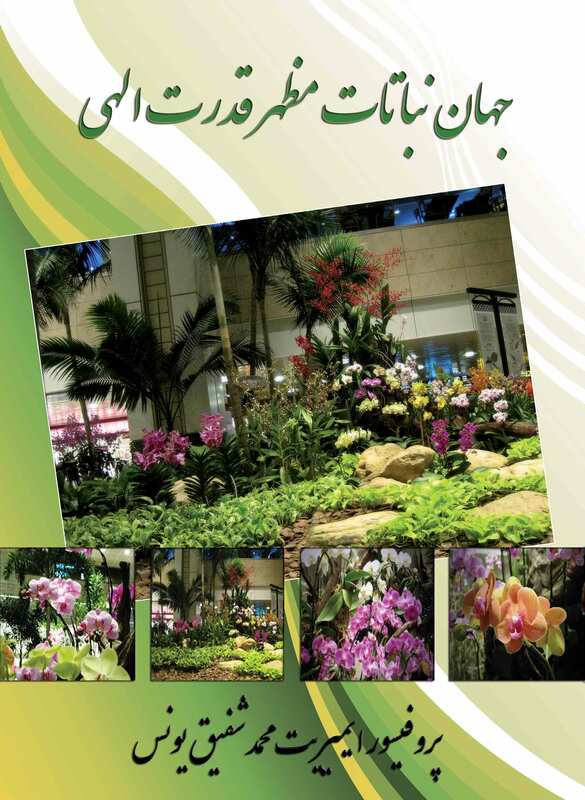 The used parts of the plants and their traditional uses in different civilizations and in different regions of the world are included in this dictionary in the end of each monograph. 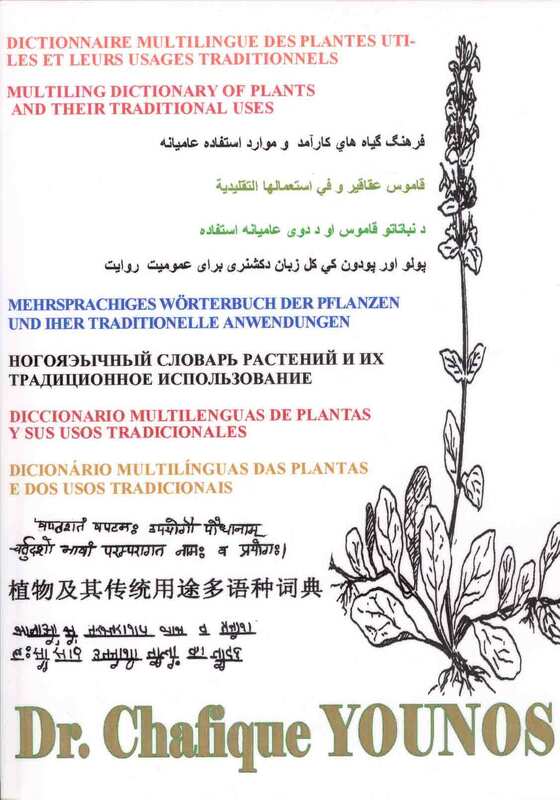 This dictionary could be a work tool for searchers in ethno-botany, ethno-pharmacoloy, and in ethno-medicine. It could be also a precious need for farmers and traders of plants, for tourists, for household, emigrants, and for every person living far his country. A plant has several names in many countries. Inversely, several plants can have the same vernacular name. This makes the task of populations and plant users more difficult. Thus, this dictionary facilitates the understanding between populations of various societies. At the end, the mention of the used parts and their traditional uses help searchers and other users in their steps and also in the choice of their methodology of work.